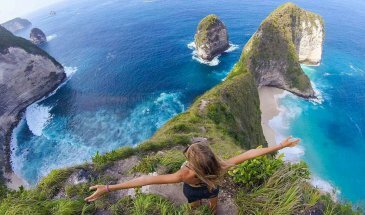 Bali Tour Package Kintamani Batur Volcano and Besakih Tour will help you to reveal the true beauty of Kintamani Village and beautiful places around it. You can see beautiful Mount Batur, one of the most active volcanos in Bali, Lake Batur, and Besakih temple (the biggest temple in Bali). 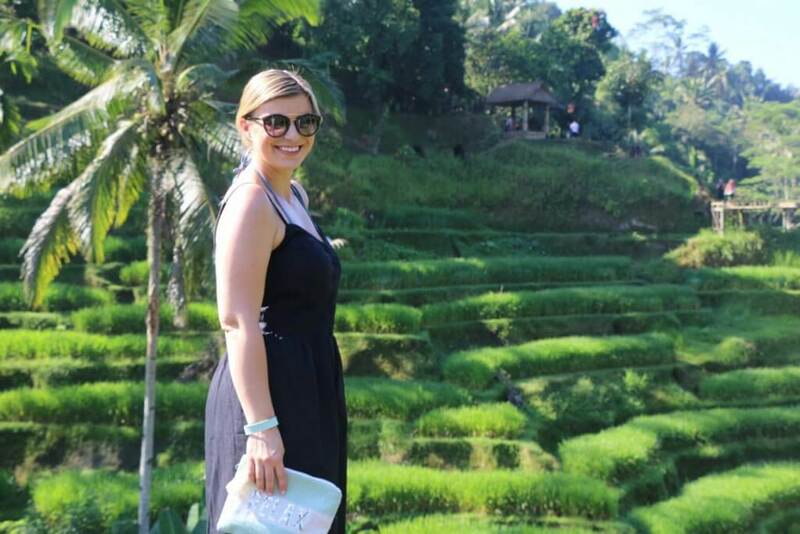 On this Bali Tour Package, you also can enjoy the Barong Dance performance, visit Celuk Village, enjoy Tegalalang Rice Terrace in Tegalalang Village, and see the Kintamani Batur Volcano. 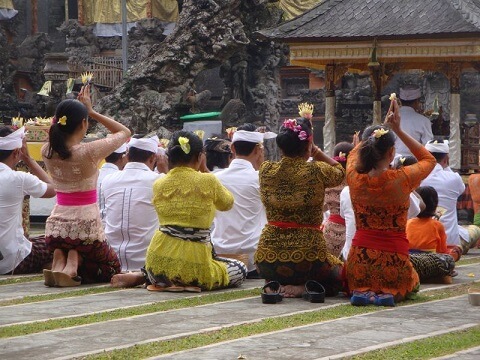 With this Bali Tour Package, you also can find and buy Balinese traditional souvenir. 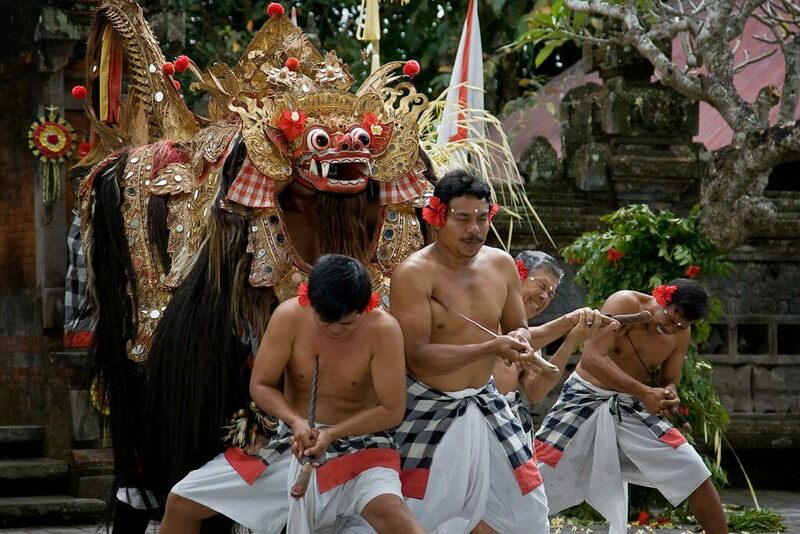 Barong Dance tells the story about the fight between good and evil in the most artistic way. 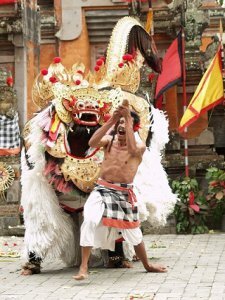 In this dance, there is Barong that represents the good spirit. It takes the shape of Barong Keket that looks like a half dog and half lion. The opponent is Rangda. During the performance, there is also a narrator that will tell the story. In the past, the villager that lives here worked as a farmer. However, there were three families from Pande caste start the gold and silver craftsmanship. Then, in 1976, when there are more people were interested in these village silver and gold accessories, this product becomes this village commodity. Thus, many villagers change their job to silver and gold artist. You can see the crafting process and buy the accessories made of silver and gold here. This village is the place where you can find famous Balinese painting art. The painting has a unique trademark, which is the dark and gloom theme. 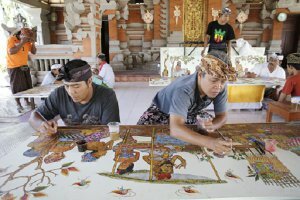 Usually, the painter from this village uses strange animal, witches and many other scenes from Balinese legends to create the painting. 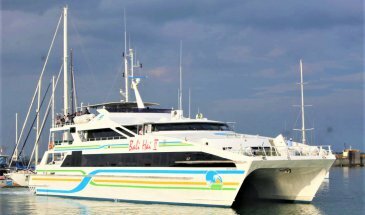 The painting will become one of the best souvenirs you can get from Bali. Located in Tegalalang village, this is one of the unique structures you can only find in Bali. The rice terrace was built on the hill, which makes it has a shape like stairs. 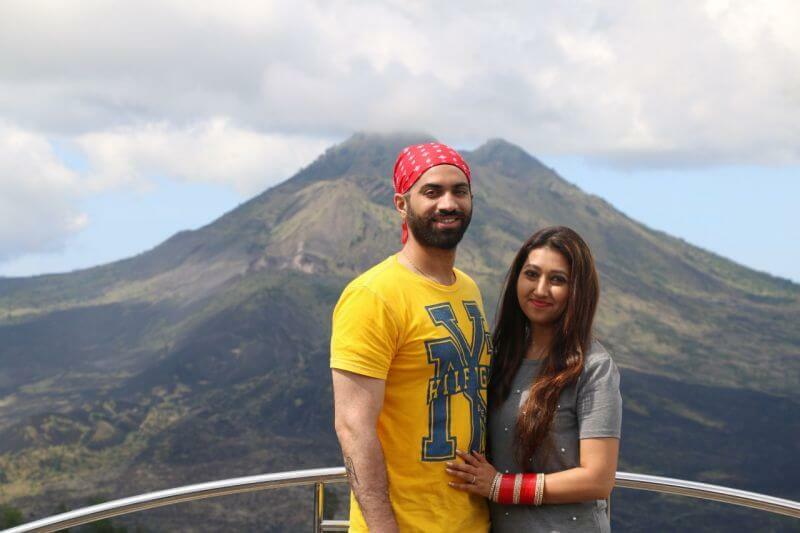 However, the best thing you can find here is the scenery. It’s so natural. 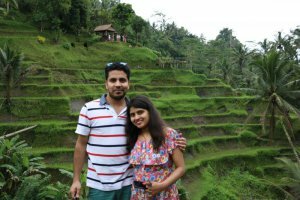 The beautiful green forest, fresh air and the farmer who worked in the paddy field are the best combinations that will relax your body, mind, and soul. 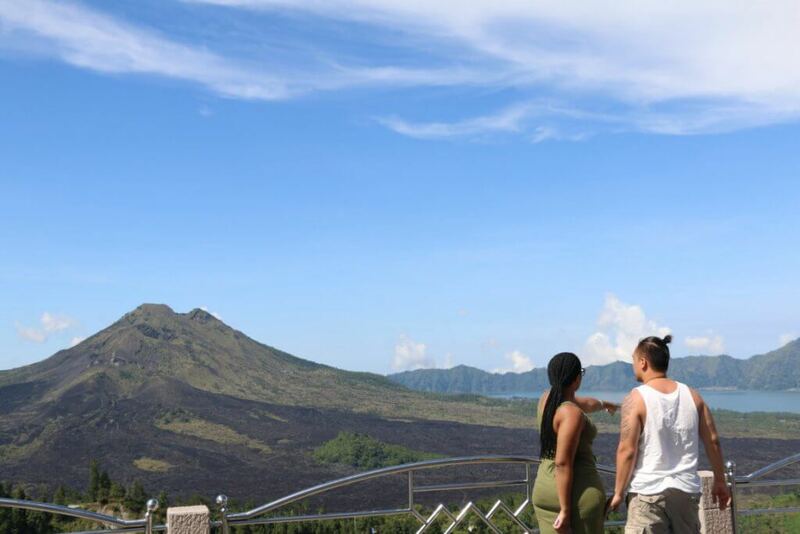 In Kintamani village, you can find an active volcano, the Mount Batur. This stop will help you to enjoy this magnificent mountain. Then, there is also Lake Batur near it. 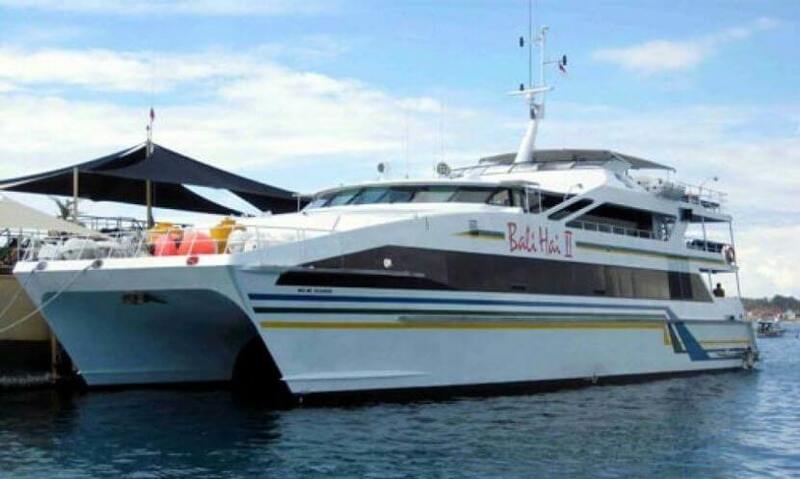 To enjoy this beautiful scenery, you will need 2 hours of trip from Denpasar. This is a big temple complex with more than twenty-two temples set in it. 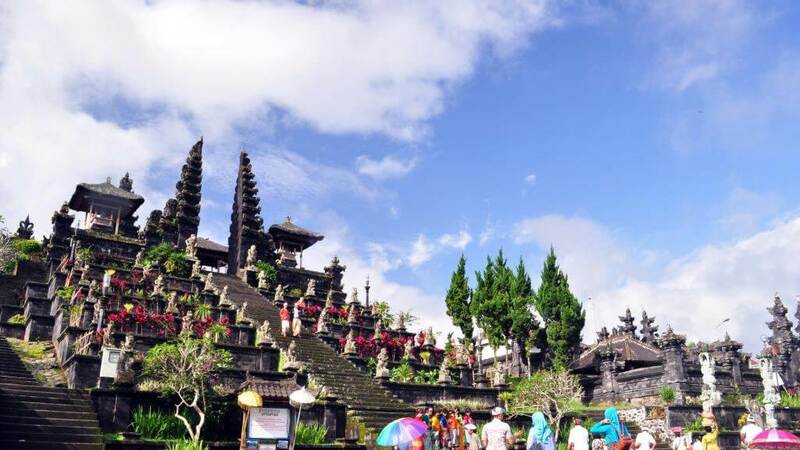 This temple is also known as Pura Penataran Agung, is Bali’s main place of worship, a complex comprising twenty-two temples set on parallel ridges. 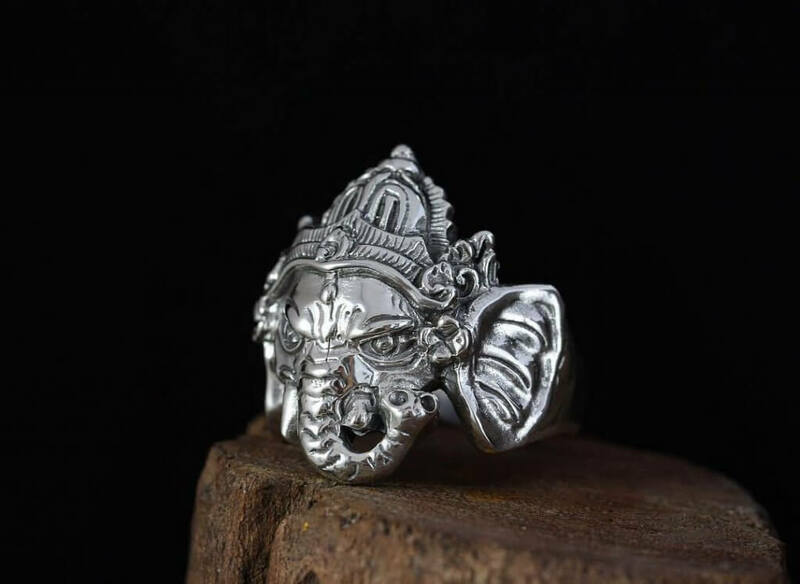 This complex expresses the essential belief of the Balinese known as Tri Hita Kirana, meaning that life on earth must be lived and kept in balance and harmony between man and God, man and society and his fellow human beings, and man and his natural environment.